Photos and bright images are the inherent part of every website. They may display different spheres starting from the photos of your products and samples of your portfolio up to advertisement images and your personal pictures. 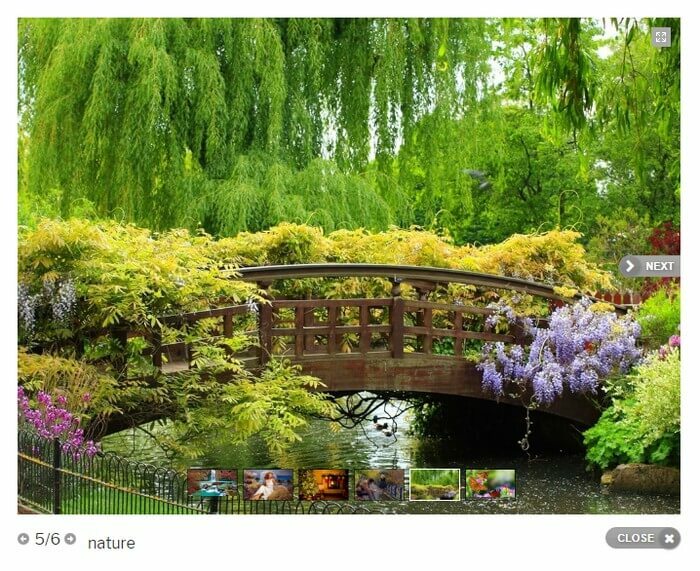 For their proper presentation for your website visitors, you could use Photo Gallery plugin by Supsystic! If your goal is creating an entertaining gallery, the free version would be the best choice of yours, but if you’re eager to receive more options for solving some commercial questions, you need Pro version. It opens before you additional opportunities and helps you promote your products displaying your professional photos in an attractive customizable way. All the images you display with the WordPress Gallery Plugin would be adapted to any screen of the desktop or mobile device. You are resolving yourself the size of your images and their rotation. Short but sharp advertisement posts on the images could appear wherever you want. With one mouse clicking, you could see the chosen photo in full size. The option to categorize your photos helps you to build a concrete structure and offer to the visitors those galleries which are thematic for them. Different types of the galleries: mosaic, polaroid, horizontal allow you to improvise and realize original design solutions on the website. Watermark could be submitted automatically if you use pro-version. The multi-functionality of the WordPress Gallery Plugin is entirely clear. It is easy-to-use. You shouldn’t be professional to create splendid galleries using the plugin. The interface of it is entirely understandable. 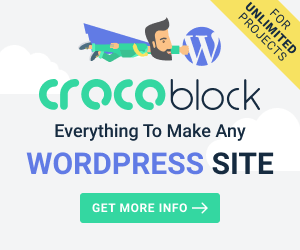 Receiving the plugin, you also receive the list of instructions for its usage and may reckon on professional technical support, but most probably you wouldn’t need this support because master its functionality in shortest terms. In several days you manage to create such photo gallery that all your competitors would envy and eager to repeat after you. The options of the plugin allow integrating Social Share Buttons which makes possible to share your pictures. All the website visitors would also have this function. You could share your products on Twitter, Facebook, Pinterest or other social networks with your potential customers, even using their pages. If you put Gallery widget with captions animated in the footer of the page or in some its side, you represent your goods in a bright original way. You are welcome to select the way how the images of the products would be displayed. It could be popup image, the total gallery, image thumbnails, or you may activate all these functions at once. Gallery widget attracts new customers. It’s a real entertainment for visitors to explore tools like it, especially, if it works unfailingly. Be careful with templates. You’re welcome to change their visualizability as well as add different options, animation, caption. It’s also possible to change colors or texts but it’s much unsolicited to put inside various parts of codes from one template to another. It could run the crash of the template. But it isn’t a big deal to appeal to the technical support of the Supsystic team and solve the problem. 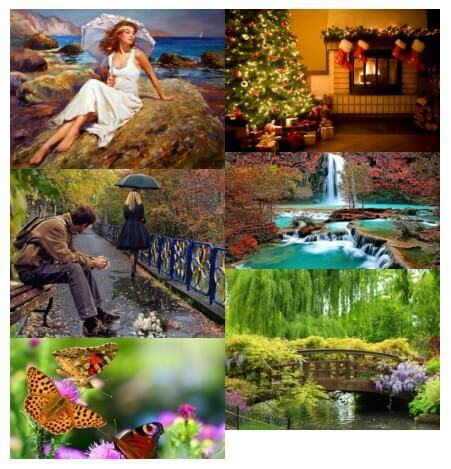 Try various types of the Gallery (like Vertical, Mosaic, Polaroid and so on). It would make your gallery magnificent. You can see different WordPress gallery examples and choose the best one for you. Set the needful parameters, such as height or width for the images. The images would be cropped with the gallery, but using popup option you will see it in full-size. The responsive mode works as automatic function and is available at any device. Gallery width is 100% by default. To make all the images to be responsive you are to set the width of each of them in percents. The option is available for the Vertical type. 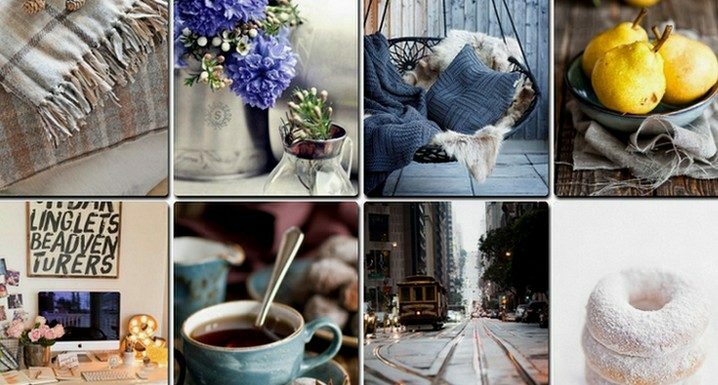 Use Categories function to combine images and pictures that belong to the different theme. 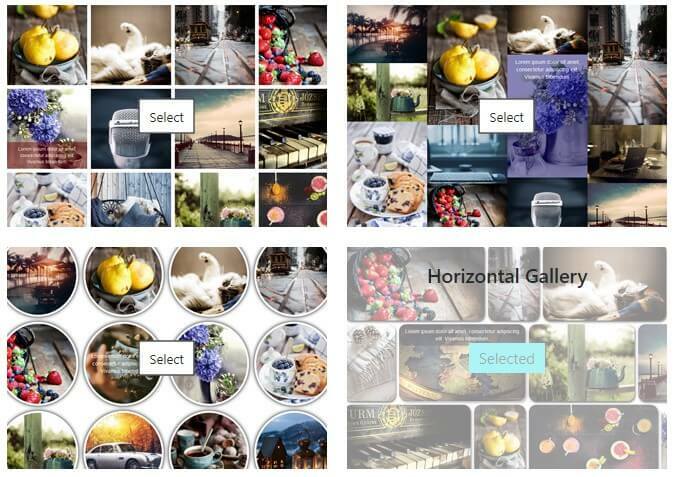 You may create the design yourself or choose their design using Custom Buttons feature. 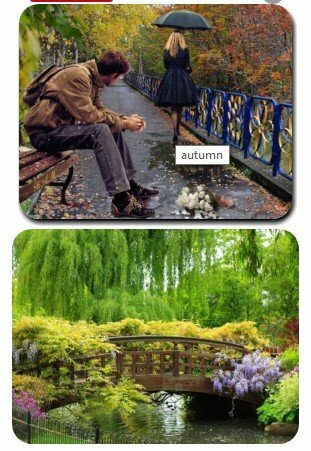 Update all the images from any social network in a few clicks or import them from the mobile device. You may use WP Media Library for saving the imported images. Using the Load more option you may download images by groups. Following our recommendations, you could create the effective and amusement photo gallery. You wouldn’t meet any problems while installation and updating it. You may gloss your photos over and turn them so that all the site-visitors would find them marvelous. They would share the pictures on their Instagram or other social networks and take interest in the products displayed on the photos. The opportunity to make photos customizable conduces the customer engagement. The customers could not only look through the products you offer but also enjoy the pictures themselves. Convenient interface and easy usage make this WordPress Gallery Plugin attractive for every webmaster. The best way to check it out is to install it on your website and start working with it. Author Bio: Diana is a digital marketing specialist. Now she represents the Team of developers of Supsystic plugins for WP sites. 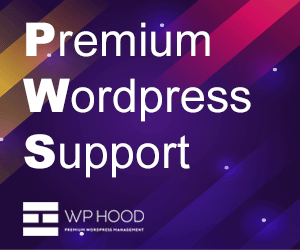 These plugins are developed to simplify the life of WordPress users.